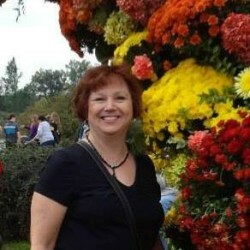 Vicki has been a licensed insurance agent since 1989. Vicki specializes in Home, Auto, and Business Liability Insurance. She resides in Akron, Ohio with her husband. Vicki is a mother of three boys and two grandkids. She is active in her church community at Lakeview Christian Church. Marci is the Administrative Assistant at The Coyle Agency. She started with The Coyle Agency in 2002 but has been working in the insurance industry since 1993. 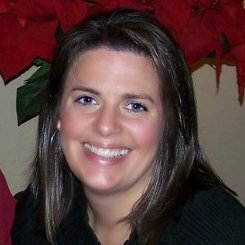 Marci resides in Canal Fulton with her husband and two children.